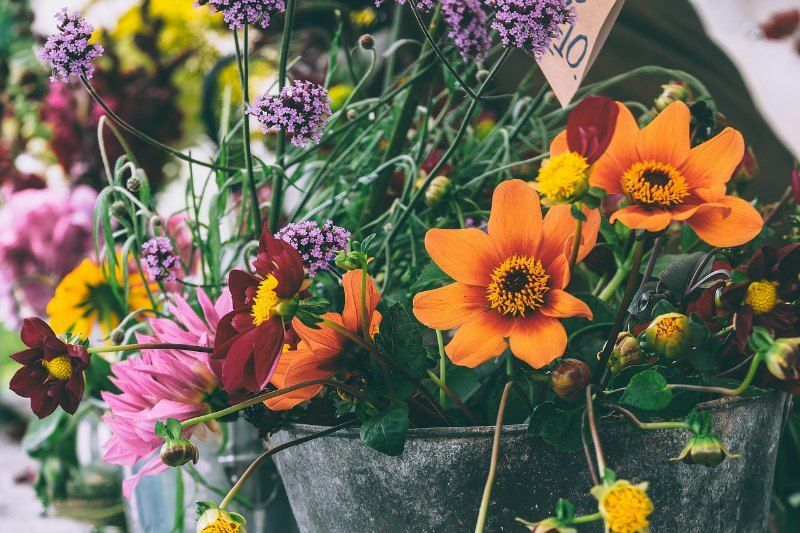 Container gardens are a wonderful option for those with limited outdoor space. 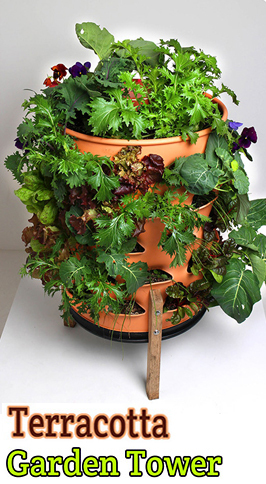 For apartment and condominiums, container gardening can add color and life to your home without planting in a yard. Many native plants actually grow better in containers. 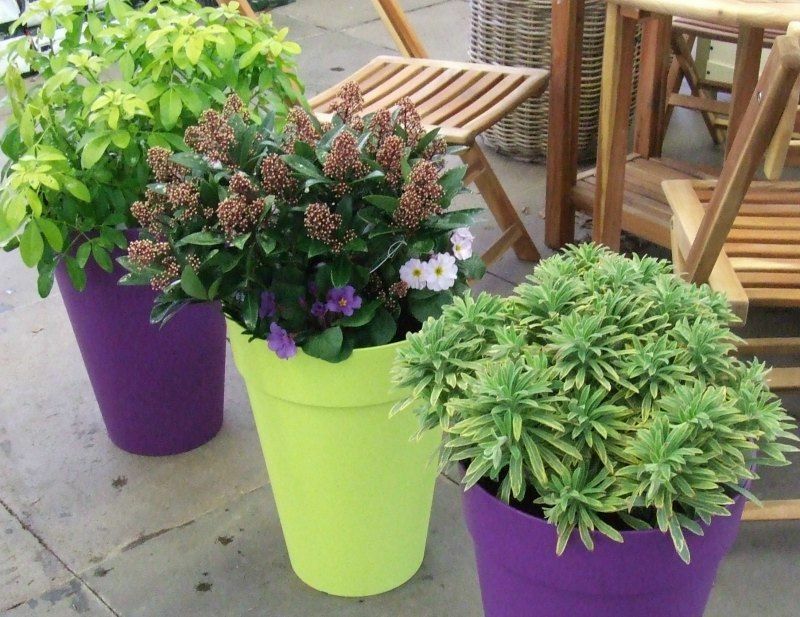 Another benefit of growing natives in container pots is the mobility. You can rearrange them to be aesthetically pleasing. If you have a plant that needs more sun, you can move it accordingly. They can also grow inside your home adding color and life to any room. Here are some tips on using native plants in containers. The biggest benefit of using plants that are native to where you live is low maintenance. They will thrive easily in your climate.Native plants are harder to kill by accident or inexperience. 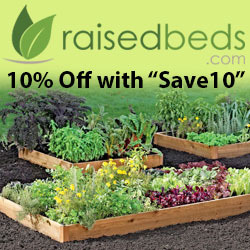 Visit your local garden store or plant nursery for help choosing plants. They will have trained staff members to help you pick native plants that you will love. Next, you need to pick the containers for your plants. Be sure they are wide at the mouth. When you need to move or re-plant, it will be easier. If the opening is too narrow, you might damage the plant and roots trying to transfer. Each container needs a few holes in the bottom to drain. A good guide is to put your native plant into a container that is at least two times larger than the one it came in originally. If the pot is too small, there will not be room for the roots to grow and they will dry out. 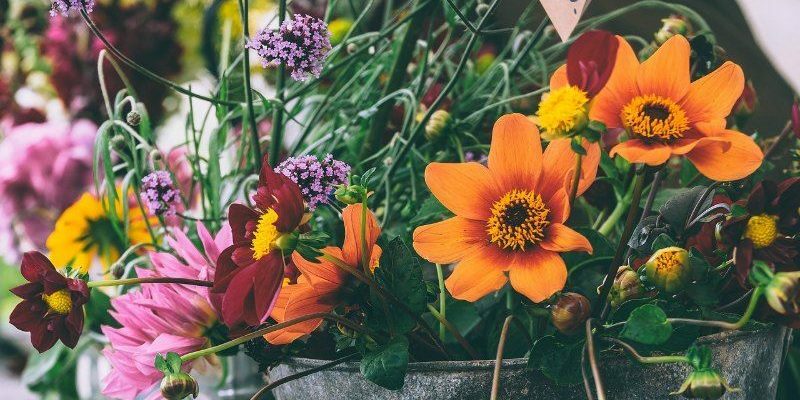 How Long Can Native Plants Stay In Containers? 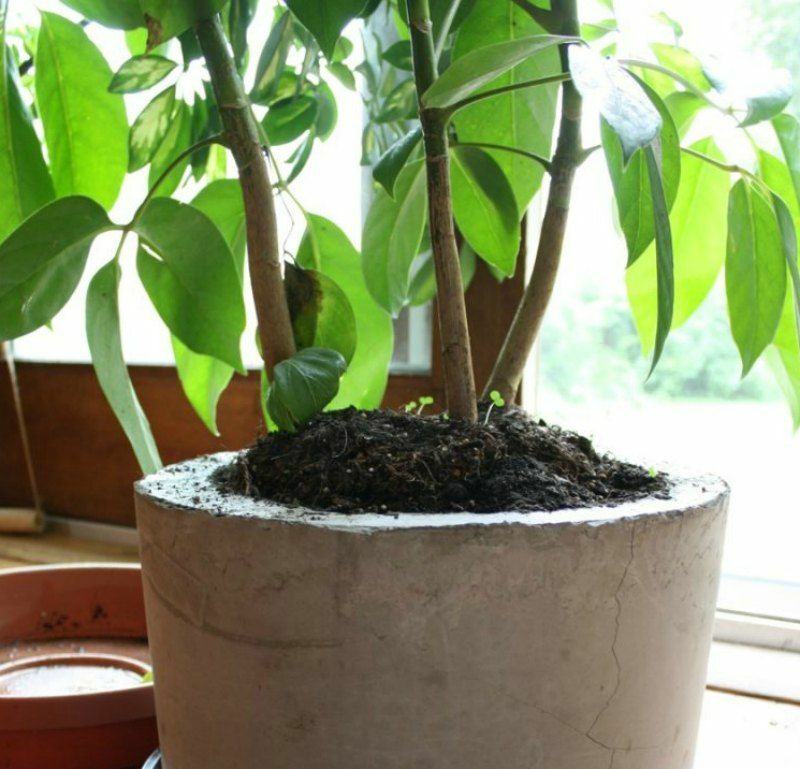 Usually, your plants can thrive for two or three years without replanting. The exact time will vary depending on the kind of plant and pot size. If your plant begins to stop growing or dries out immediately after you water the roots may be too crowded. This is when you need to re-plant into a larger pot. After re-planting, they will be ready to grow for another two to three years. Native plants in container give you the feel of a garden without all the extra work in the yard.